Dr. Yun received his M.D. from U.S.C. and completed his residency in anesthesiology at U.C.L.A. Medical Center. He is a staff member at Rady’s Children’s Hospital in San Diego and Saddleback Memorial Medical Center in Orange County. 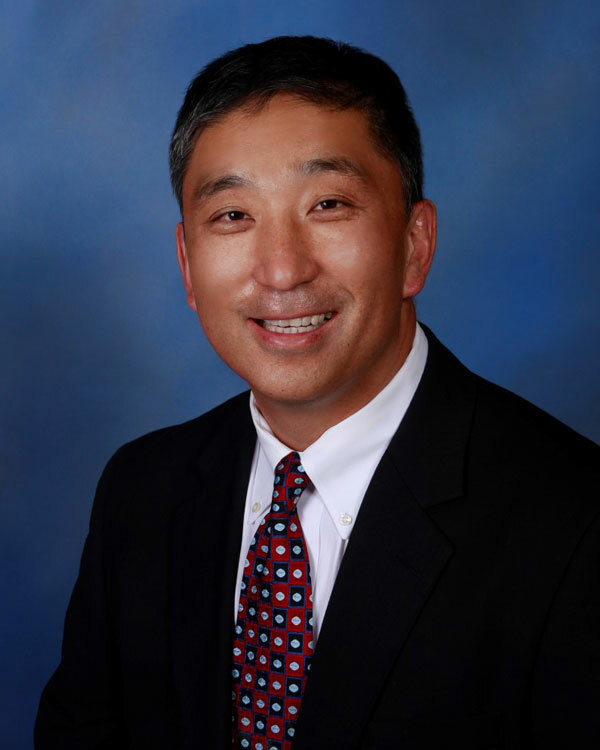 He is an expert consultant for the Dental Board of California and a safety inspector for the American Association for the Accreditation of Ambulatory Surgical Facilities (AAAASF).